I have two guitars with 490/498 pickups. One has coil tapping- the other doesn’t. 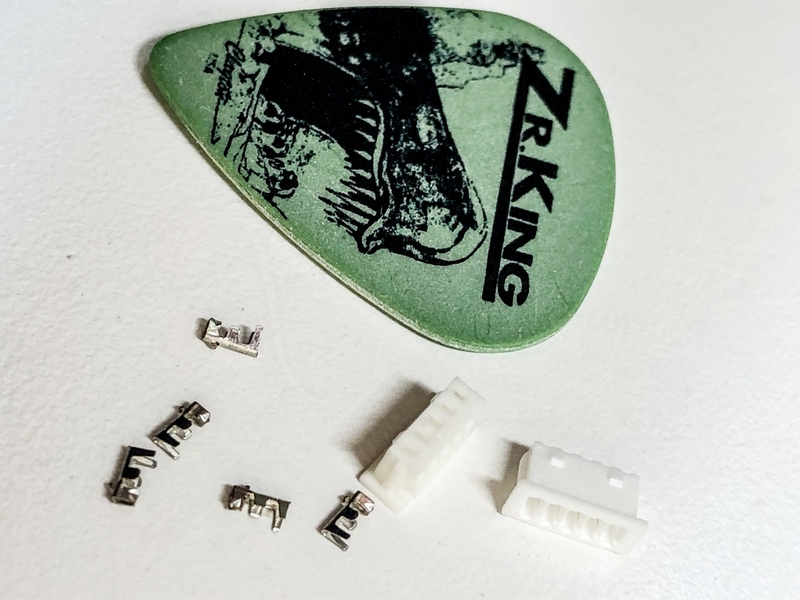 Do both use the same connectors- with empty pins on the regular pickups? Do both have 4 wire leads- and the same pickups- or do the regular pickups have two wires? My assumption is that basically I could not use the same quick connect to move a set of pickups from one guitar to the other. Off the top and you can wait for the pros, but my take on the reason for the QC was to make it easy to do just that. Plug and play simplicity. I could be wrong.... My understanding was this was Gibson's way to make it easier for users to do swaps without a lot of effort or complications in wiring. The pins make the decisions for what goes where on the PC board. Now in thinking about it, the coil tap one has pull pots, right? Could be those coil tap leads go to the switch pot and would have to be unsoldered and hooked together to use as a regular pickup in the other guitar. 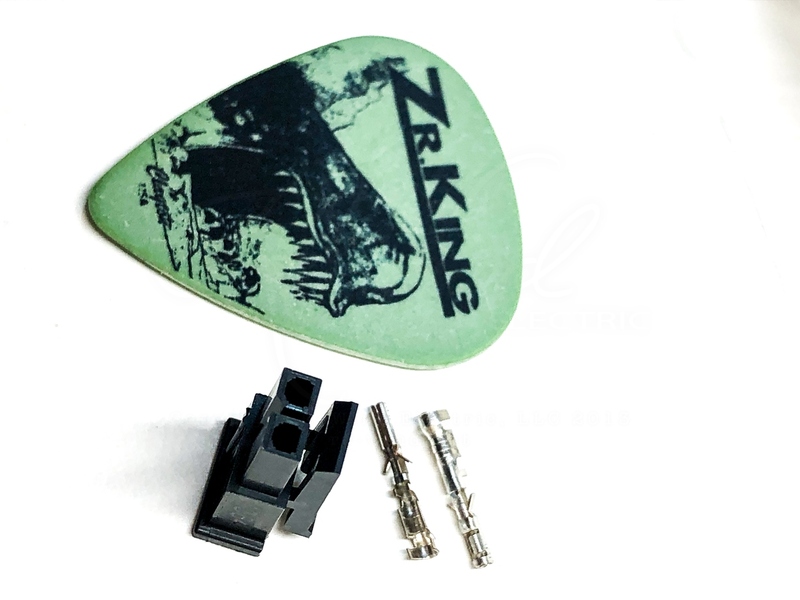 I've also read that those coil tap ones are reverse magnet and wound to be hum cancelling in the coil tap position. Might wind up out of phase in a normal guitar scheme. Do you have pics of both cavities, or were you hoping to find out first before opening them up? You'll have to check. Gibson has used several types of connectors and, as Darrell mentioned, Gibson guitars with push/pull knobs and quick connect pickups have one pickup reverse wound and reverse magnetic polarity (to keep hum cancelling in the middle position with both pickups in single coil mode). So, it's possible that between the different wiring and different connectors, you have three unique pickups in your two guitars. Simple, right? Haha! Personally, my recommendation is to abandon this limiting technology. If you can't solder, it's much easier and more valuable of a skill to learn to solder than it is to learn to crimp these little nightmares. A soldering iron can also be had much cheaper than the crimping tool. I move pickups from guitar to guitar sometimes. The boards I have either have 2pin black connectors or 4 pin white connectors. ...but if the guitar has push/pull pots and uses the white connectors, than you can only swap neck pickups with neck pickups and bridge pickups with bridge pickups, otherwise your pickups will be out of phase with each other. Not only are the connections different, but the neck and bridge pickups are actually built differently from each other (unlike all other Gibson humbuckers in other guitars and available in the aftermarket). See? It's so simple and universal! Cheers be never thought of utilities g a bridge pickup in the next position. It that’s good to know. What would the results be? In nearly every other case (especially between 1957-1979) there were no differences at all between the pickups that were put into the bridge and neck positions. In those Gibsons with the quick connects and push/pulls, the pickups will likely play out of phase in the middle position if you start mixing bridge/bridge, neck/neck, or stock/aftermarket. Honestly though, I'd convert it over to soldered pots. Soldering is a lot simpler and for most people a lot cheaper. Those PicoBlade connectors are really tiny and can be frustrating to crimp. 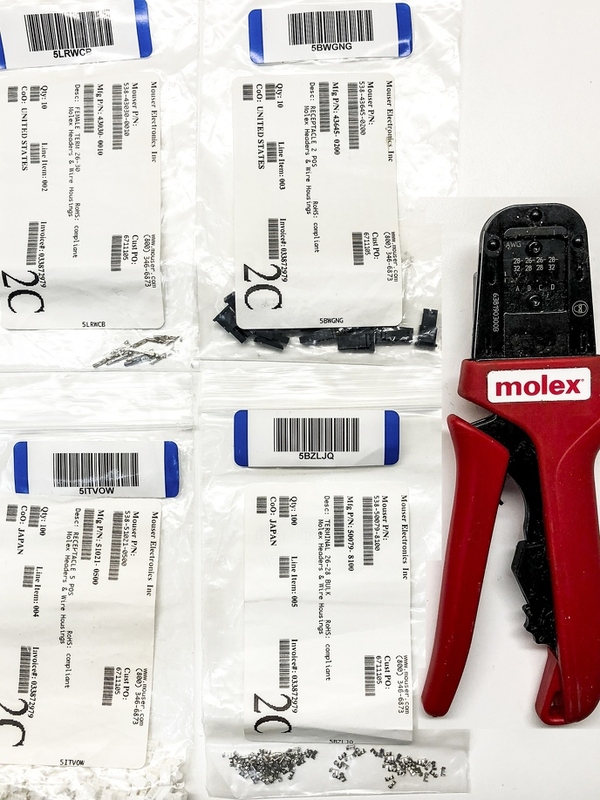 Also the Molex crimper isn't cheap.